Why should I buy this map? 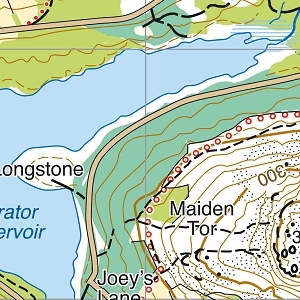 Detailed map for hillwalkers of the northern fells of the Lake District National Park at the popular 1:25,000 scale. 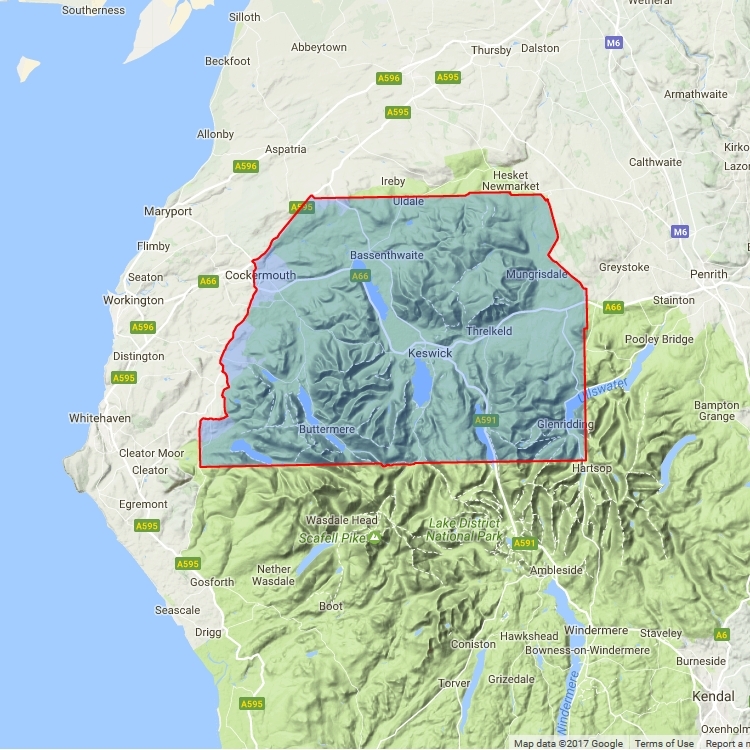 Includes 93 Wainwrights, including Skiddaw, Blencathra and Great Calva, with Keswick in the centre of the map.